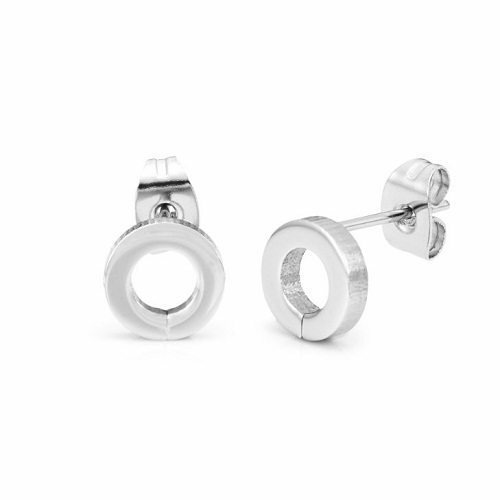 Stainless steel earring considers more durable than that of silver or gold counterpart and it is one of the major reasons why many people opt for stainless steel metal. It is also capable of withstanding wear and tear and also worth an investment. The other perk of stainless steel jewelry is that it can be worn by anyone and won’t irritate the skin. 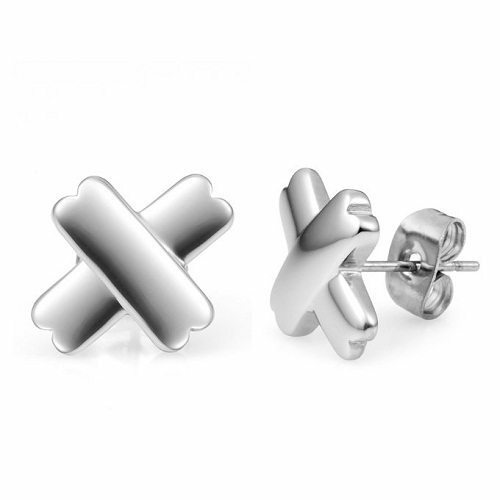 There is a more scope for a wide range of designs and varieties in stainless steel earrings, ranging from hangings to heart shape. 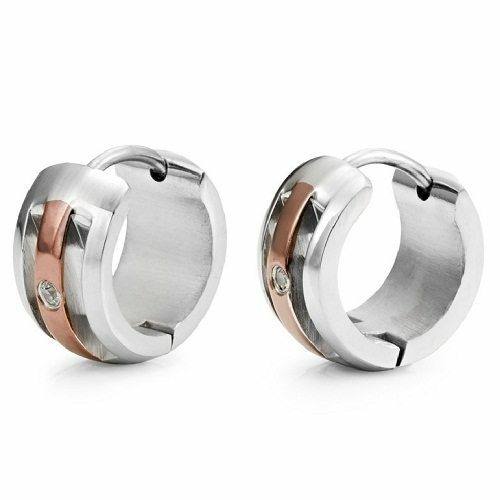 Stainless steel earrings are either captivating for women who like to flaunt their beauty with accessories that match their outfit. 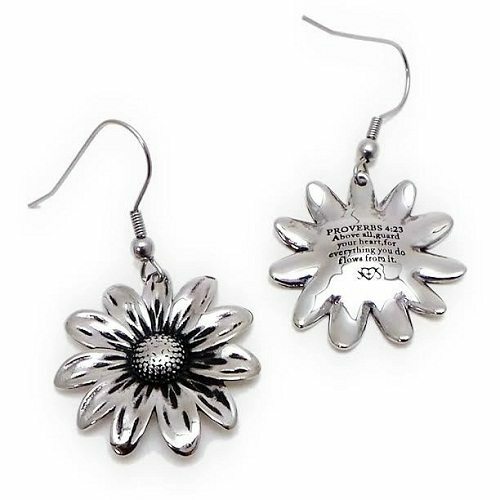 Stainless steel earrings are also perfect to be presented as gifts to show your concern and love on your beloved person. 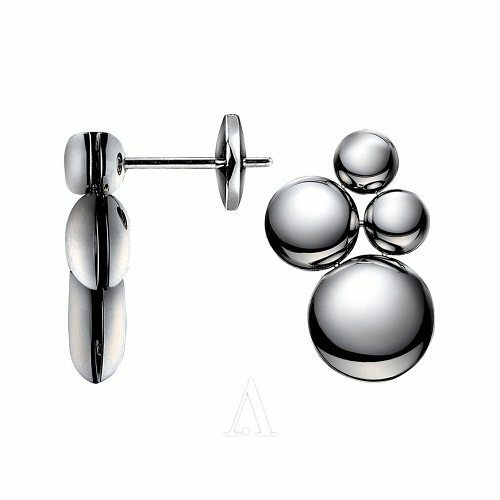 You can explore myriad styles of stainless steel earring including studs, dangles, teardrops and chandeliers. Stainless steel earrings are also available in styles like hoops, huggies and clusters. No matter what your preferences and styles are, you can always find a style that meets your ideal requirements. 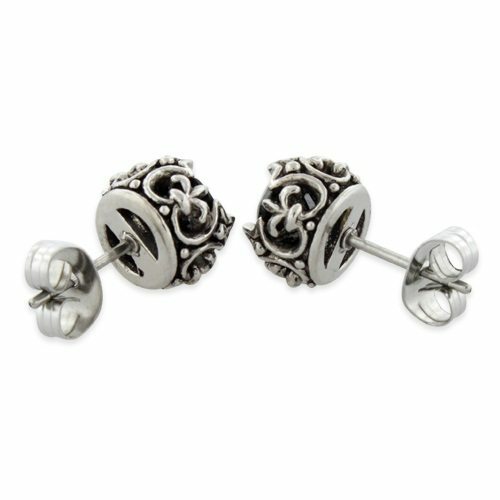 Women who choose to wear stainless steel earrings can always enjoy the affordable nature of the material. 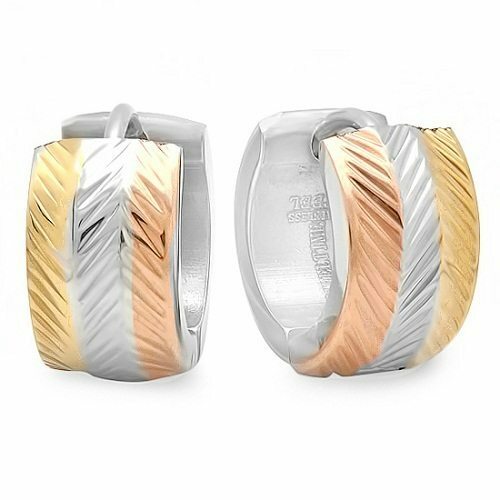 The design of stainless steel earring you pick, the quality of stainless steel utilized and where you get this product, determine the price. It is important to know that earring choice is something that is not about heights and shapes, so you need to pick the best color as well based on your preference and likes. It is advised that the tone of your skin should not conflict to the color of earring which you wear. 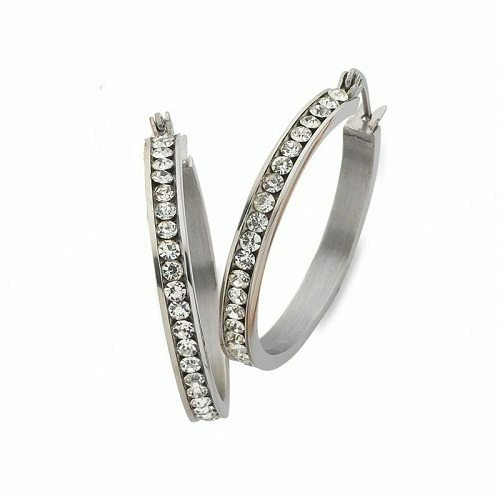 If you love wearing hoop earrings, then here is the perfect choice of earring accessory for you. Crafted in a rope-like design and protected with saddleback clasps, this earring is sure to beautify yourself to a greater extent. This stainless steel rope hoop earring is completed in a textured and high polish finish that will remain as a point of highlight if you head out wearing it. Never miss to include this hoop earring in your jewelry collection. Shiny and prettier go excellently together and this stunning pair of blue lagoon earring is not an exception. The stainless steel combo and cool blue IP develops a classy effect that works with any kind of professional outfit, however it also matches perfectly with your desired jeans. 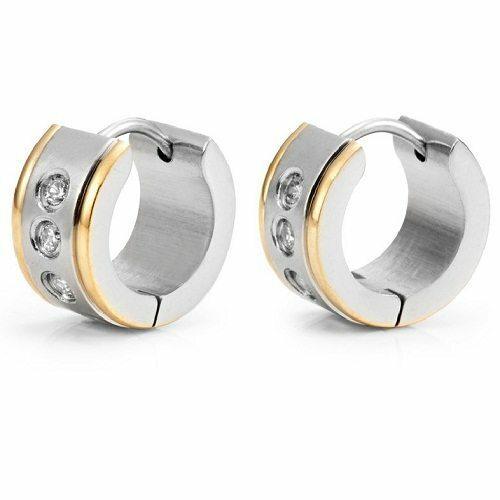 It is simple to take hinge earrings one and off and also more secure to wear. This striking earring is sure to remain as a nice match to your other accessories like necklaces and bracelet that you wear. 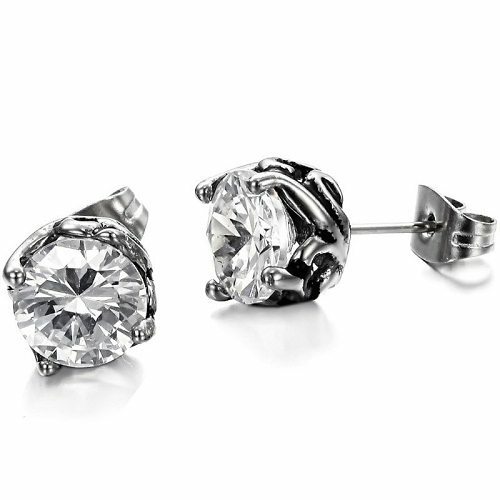 There is nothing that just opposes the look of simple, yet sparkling, stunning solitaire earrings. The wonderful Evangaline earrings are crafted using surgical grade stainless steel; hence they are perfect to your ears and come in two different sizes of splendid white cubic zirconias. You can present this earring as a special gift to someone who is close to your heart and trigger her love for you. The cubic zirconia forms the major highlight to this amazing pair of earring. You are not going to be the first star; rather you are going to be the only star in the place where you are wearing this starlight and elegant pair of earring. Completed in pure, burnished stainless steel, the center slices remarkable offset the earring’s white cubic zirconias for a splashing effect. They also make a pretty gift. Love will make your heart to sing and rises your spirit up to rejoice on its win. Just celebrate the happiness, also sparkling moment of live with this pretty pair of love earrings. Finished in silver and black surgical stainless steel, the major highlight of the show is the heart-shaped, ruby sparkle cubic zirconias. It will form an excellent gift to your best friend, mom or your sweetheart. 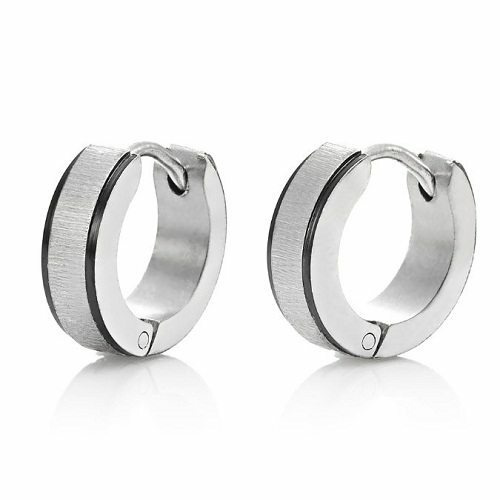 This is an amazing pair of hook style with hanging handcuffs style stainless steel earrings. 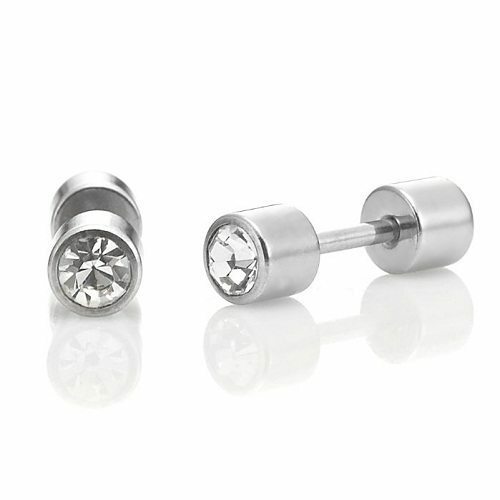 These flirty and fun earrings could indicate that someone has stolen your heart or simply that you are very active girl. 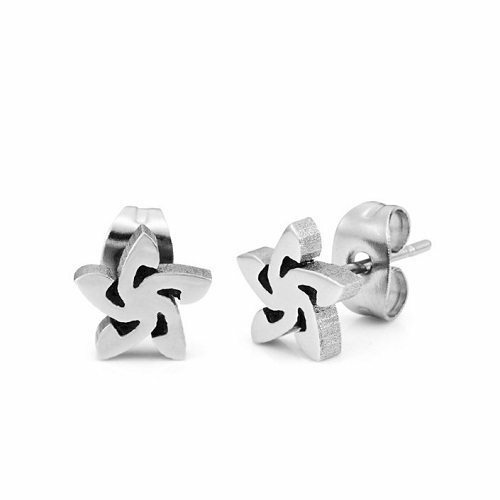 Whatever you look like, you will really transform to that incredible appeal once you wear this stainless steel earring. You will obtain an edgy and the great look that is definite to receive attention. This is a pair of tri hearts French wire with wonderfully designed stainless steel earrings. Add a spectacular touch of vintage style with a modern twist. 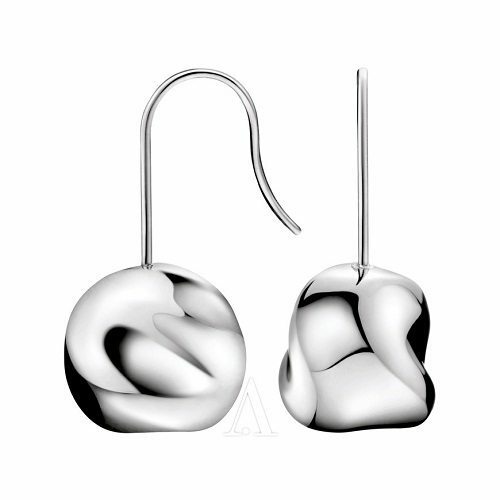 You will feel and look gorgeous by wearing this stainless steel drop earrings. The special part of this earring is that the open scrollwork design spins into tiny filigree and hearts prettily, with all of it collecting the light so wonderfully. Acquire a romantic look with this exotic pair of earring that also forms a sweet gift. 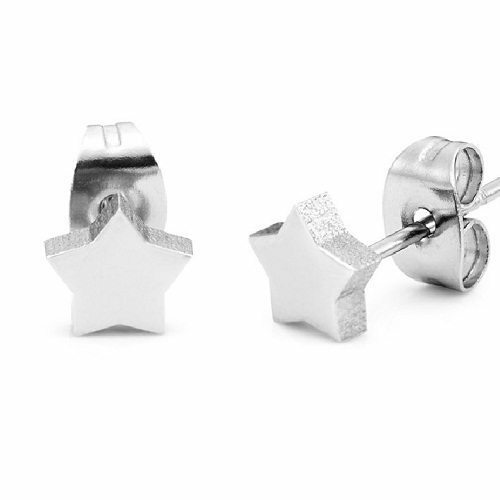 Allow your faith shine as brilliantly as a star with attractive, guiding star cross earrings. The wonderfully scalloped design is excellently feminine and made in surgical grade stainless steel for pretty ears. The dazzling cubic zirconia solitaire makes a lovable finishing touch and also forms a good gift idea. Hoop earrings are considered as the most versatile earring. Feel pleasure on wearing this seduction in silver, gorgeous, high polish earrings. The crescent moon multi-faceted design magically reflects light while they swing on your ears.